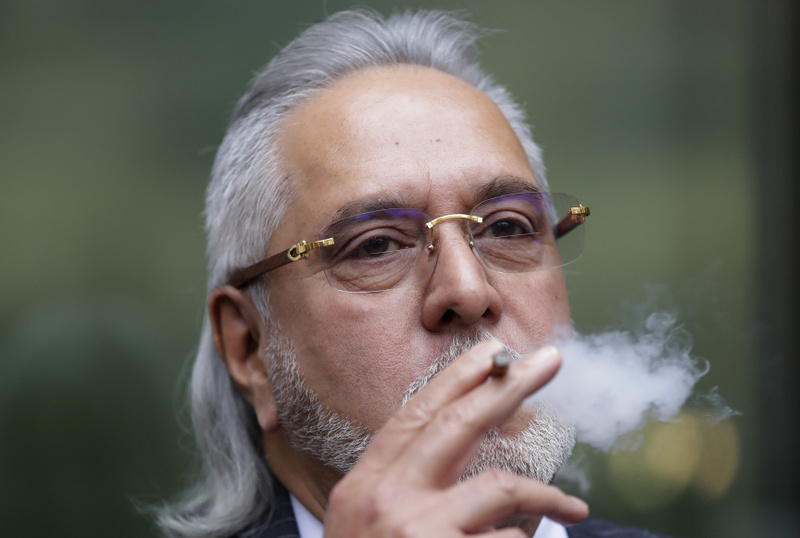 LONDON (AP) — A British official has signed an order that paves the way for tycoon Vijay Mallya's extradition to India to face financial fraud allegations. Known for his flashy lifestyle, he was a leading figure among India's business elite. He launched Kingfisher Airlines and owned a stake in the Force India Formula One team.